Newly appointed to head CIB in the Southern Lakes district, Buchan hunts the killer through the entanglements of corruption and abuse that lie barely below the surface of the tourist towns. The assistance of a woman traffic sergeant is critical to the hunt but she brings her own dilemmas. The community is practised at keeping its secrets, and finding the truth comes at a price. 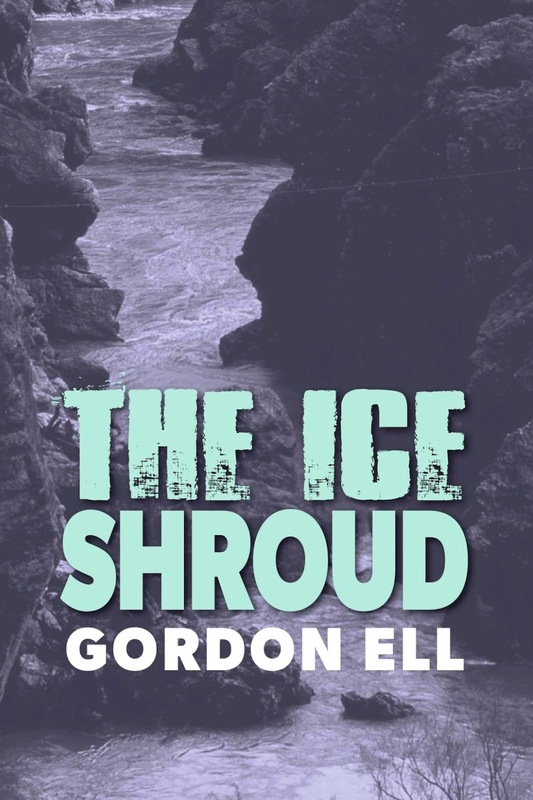 THE ICE SHROUD is a very promising debut fictional novel from New Zealand wildlife photographer and non-fiction writer Gordon Ell. Structured as a combination village mystery and closed room scenario, the locations in this novel are beautifully described, the plot is good, the dialogue crisp and believable, and the main police character pairing well imagined. 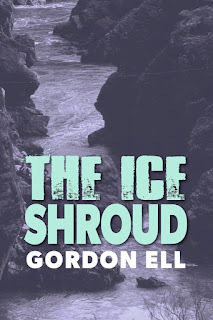 Any writer who can evoke the amazing scenery and sensibility of some of the wilds of New Zealand is obviously off to a very good start, and a woman's body, frozen to the iced cliff edges of a river, discovered by a touring jet boat party because the location inaccessible by any other means, is a pretty good opening salvo. It provides a number of questions for the subsequent investigation, not the least of which being how the body got there. From the point at which recovery of the remains becomes an exercise in physical dexterity, to the need to combine cleverness in investigation with doggedness in traversing a wild and tricky landscape, there is much to keep the reader engaged. The central pairing of the local traffic sergeant and the incomer - Detective Sergeant Malcolm Buchan - is nicely pitched as well, avoiding a lot of the clichés that hamper the believability of those sorts of working relationships all too often. About the only clangers here are a rather glaring personal relationship that isn't declared and just screams WRONG, and some well-worn characterisations in the supporting cast (surely every big man about town doesn't have a heavy-drinking, pathetic, put-upon wife? ), but they are very minor quibbles in a novel where everything else works particularly well.